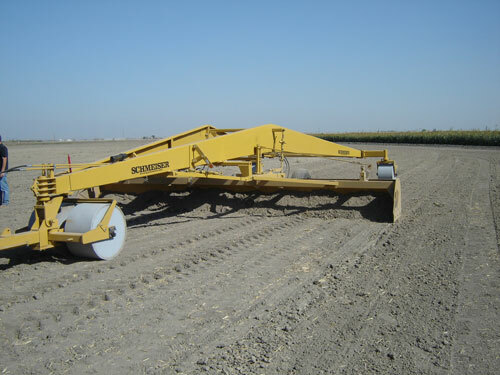 For over 85 years, T. G. Schmeiser Co., Inc. has been manufacturing and delivering versatile solutions for progressive soil management. 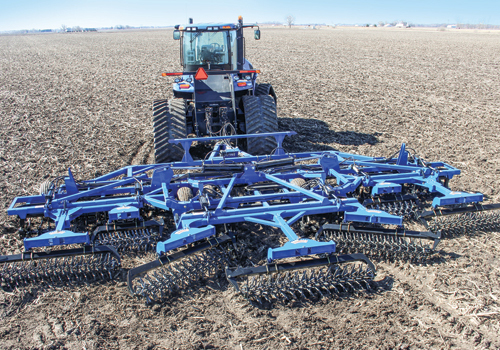 Equipment is designed to work in conjunction with many other farm implements to help save farmers time and money. 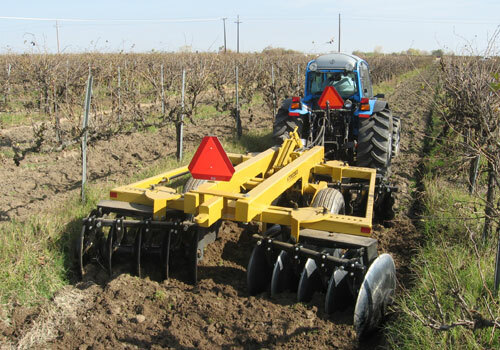 Efficient farming operations throughout the country have relied on the dependability to meet a wide range of farming demands. 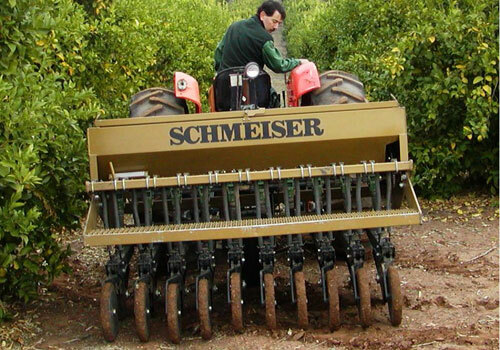 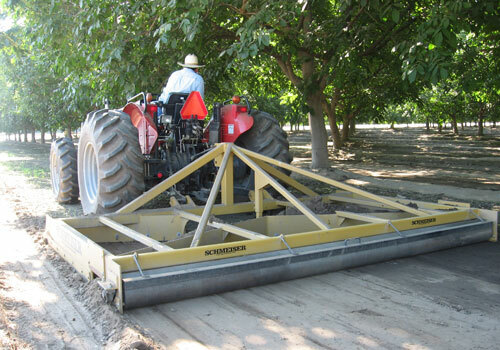 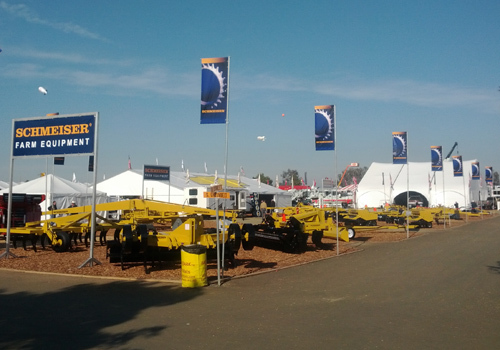 Look through Schmeiser’s equipment to find the right solution for your farming operation. 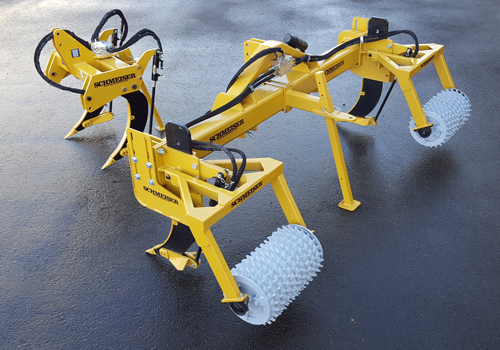 Built tough in the United States, equipment is also designed and engineered to provide versatile, cost-effective solutions to soil working for many diverse industries throughout the world. 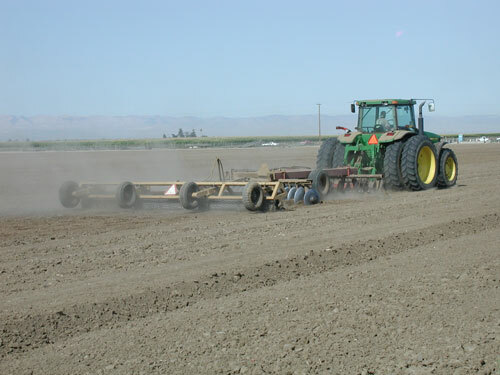 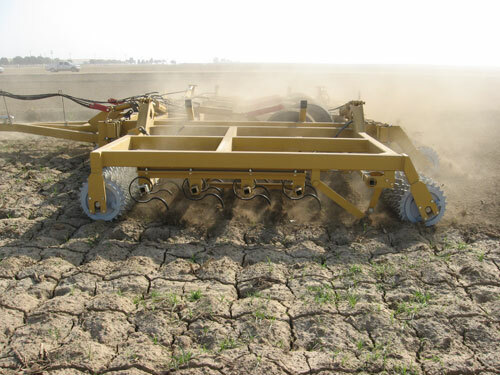 Years of proven performance in the demanding agricultural arena also bring efficiency and reliability for other specialized soil management needs. 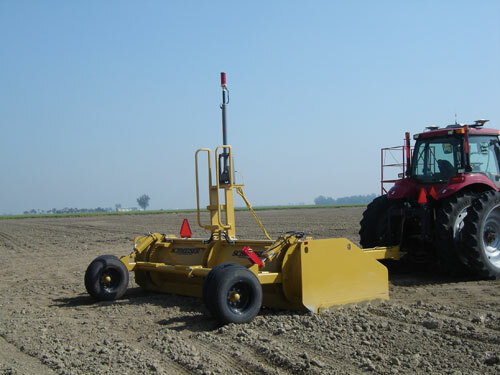 Count on T. G. Schmeiser Co., Inc. to have the right piece of equipment to meet your demanding requirements.